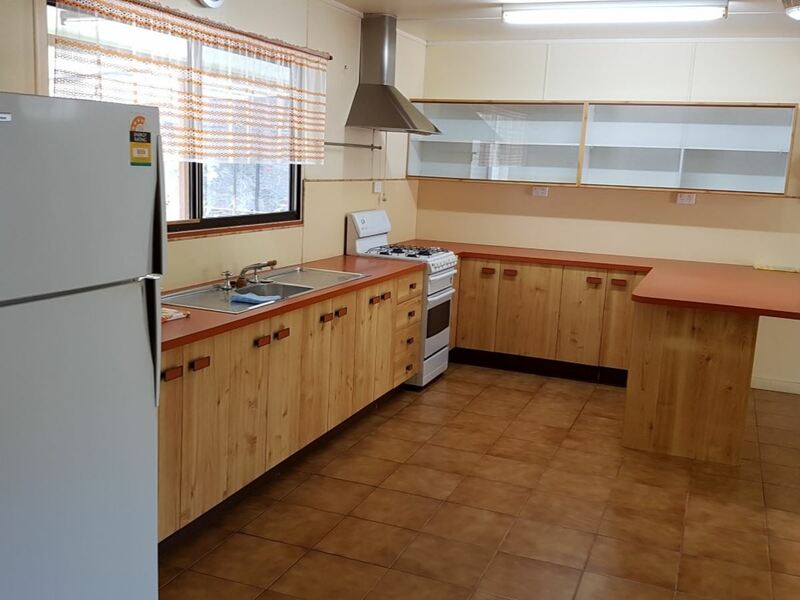 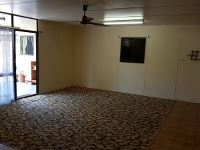 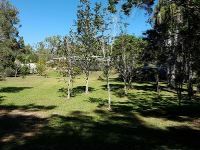 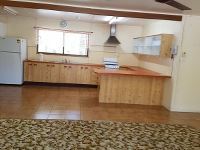 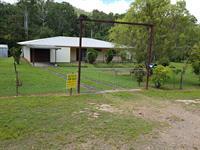 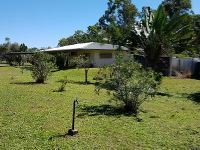 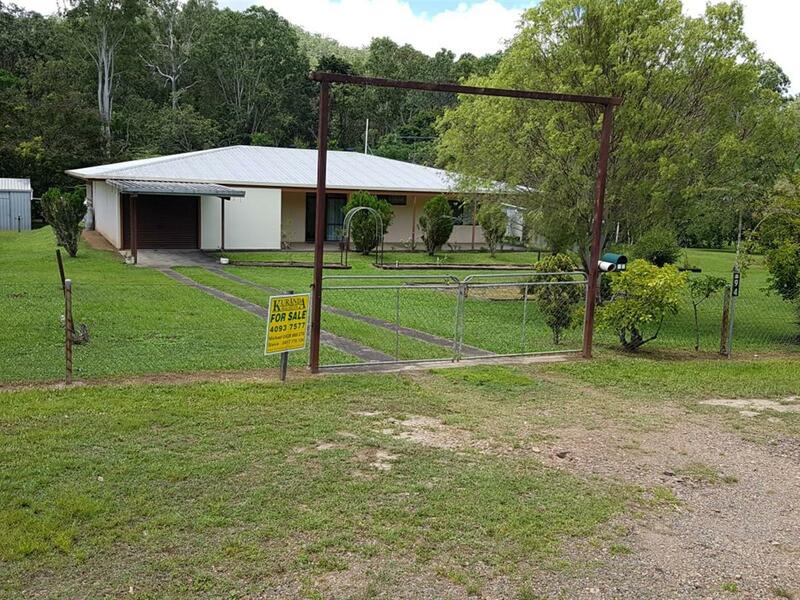 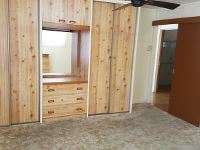 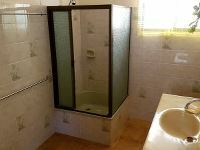 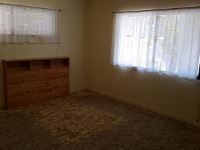 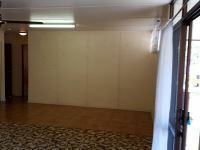 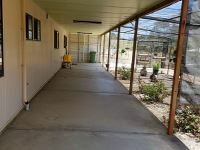 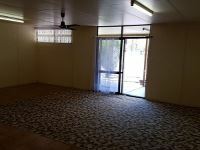 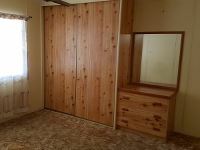 Well kept 3 bedroom lowset residence. 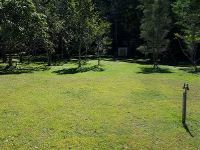 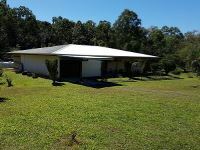 A quiet rural setting situated on 2.6 acres with gentle slope towards the back boundary which backs onto Groves Creek. 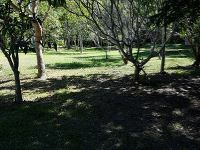 Mixed natural forest at the back section. 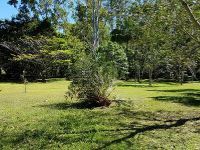 Two thirds of the property has been replanted with a variety of fruit trees complimented with natural forest trees. 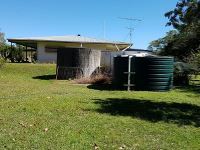 Water reticulation throughout the property. 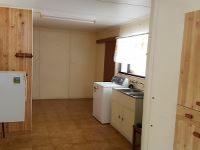 This is a genuine sale and is priced to sell. 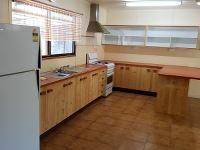 Call to arrange an inspection with exclusive marketing agent Steve Dominikovic 0417 766 124.